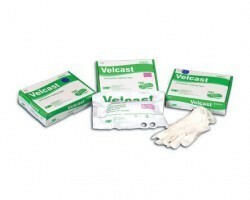 Skin Closure strips are utilized in place of sutures and staples. 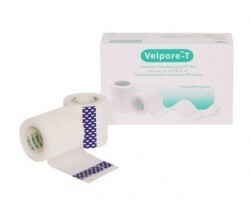 Steri Tape are known to cause less trauma to tissue, prevent scarring and minimize chances of infection at wound site. 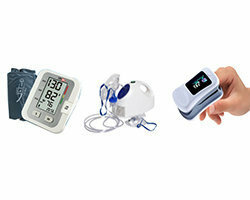 Additionally, these products are quick and easy to use saving precious time of the clinician. 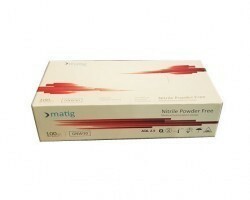 They are widely accepted by surgeons and clinicians due to their efficacy and reliable prognosis. 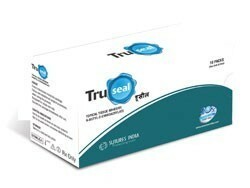 The most trusted skin closure strips are 3M Steri Strips. 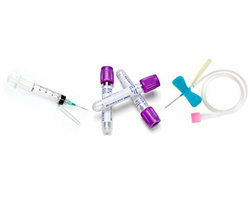 3M Strips include 3M Steri Strips reinforced skin closure strips and 3M Steri Strips wound closure system. 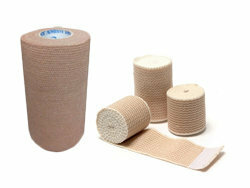 Steri tape are noninvasive and are used as an alternative to sutures or skin staples. 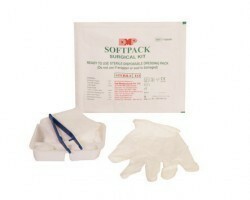 3M steri strip adhesive also allow for faster removal when compared to suture removal. 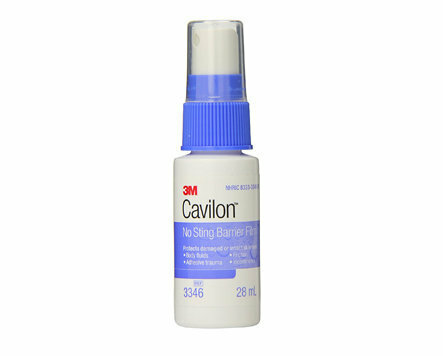 3M Strips are sterile, breathable as well as comfortable to wear. 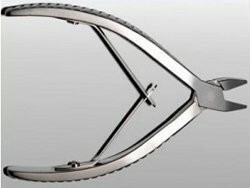 Steri tape are also known to provide lesser trauma and much better outcome cosmetically due to minimization of scarring associated with conventional suturing. 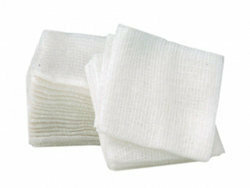 3M Steri Strips reinforced skin closure strips are used for wound support. 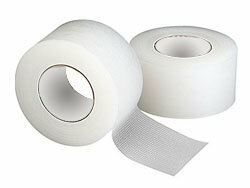 This steri tape increases wound tensile strength. These 3M steri Strips reduce scarring. 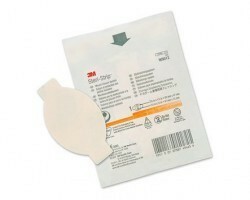 Risk of infection with skin closure while using these 3M steri strips is also minimized. This steri tape is sterile, breathable and comfortable to wear. These 3M Steri Strips are indicated to be used in emergency department, operating room, clinics, and OPDs for low tension wounds. 3M Steri Strips wound closure system steri strips are less scaring, breathable and less traumatic to wound when compared to suturing. This steri tape is also known to be sterile and breathable. 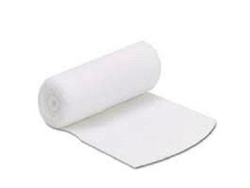 These skin closure strips provide a barrier against bacterial and viral agents and the steri strips closure allows patient to bathe and shower normally with 3M steri strips applied. This 3M Steri Strips are used for skin closure application, arthroscopic and laparoscopic procedures and incisions of 2.5 cm or less. 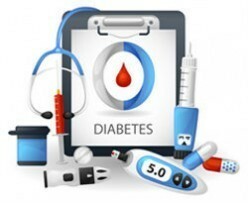 Steri tape are commonly utilized in the doctor’s office, emergency set ups, and OPDs. Always procure skin closure strips and steri tape such as 3M Steri strips from reliable vendors to ensure authenticity and quality of products. 3M Steri Strips are available in standard envelope packaging. 3M Steri strips have dimensions that are suitable for wound closure and are also utilized in laparoscopic procedures and emergency situations. 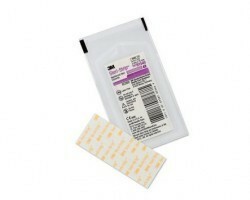 Smart Medical Buyer offers Skin Closure Strips from trusted companies such as 3M. SMB has superior sourcing for steri strips and direct tie ups with manufacturers. 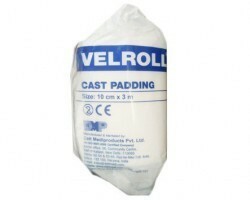 When you buy Skin Closure Strips in bulk for medical professionals you can also avail great discounts. 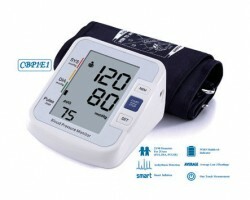 SMB offers doorstep delivery with host of payment options. 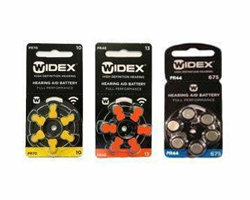 Easy search and ordering process and quick turnaround time ensure a seamless experience.